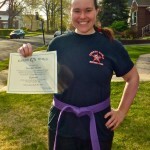 Weekly Workouts and Finally a Purple Belt! 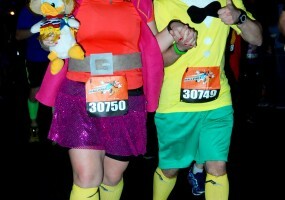 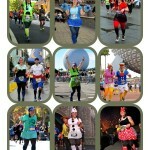 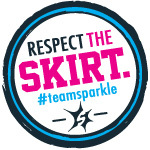 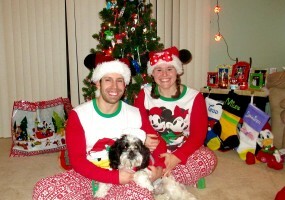 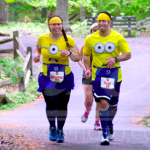 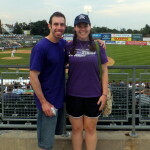 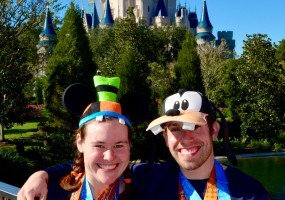 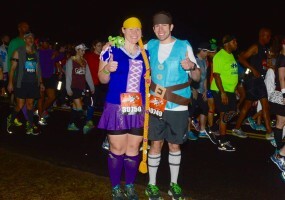 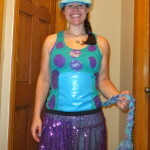 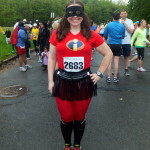 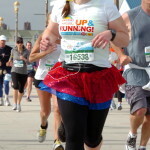 Race Recap AND My Dumbo Double Dare Costumes! 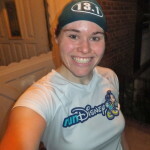 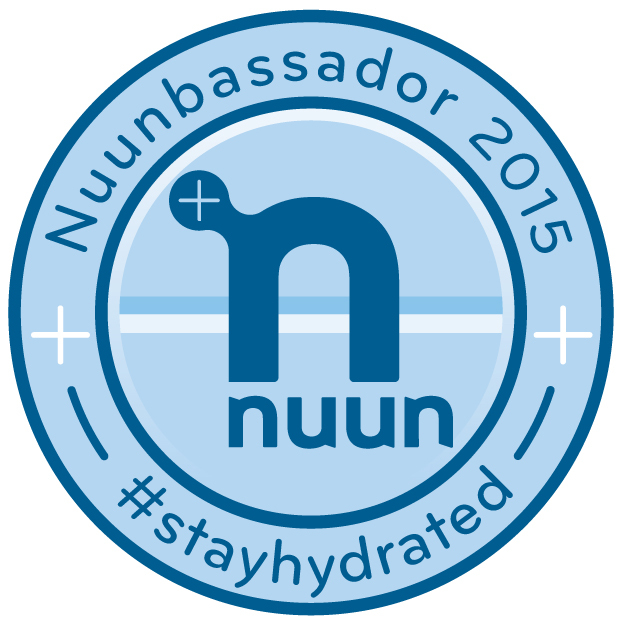 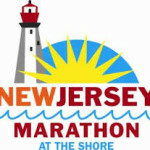 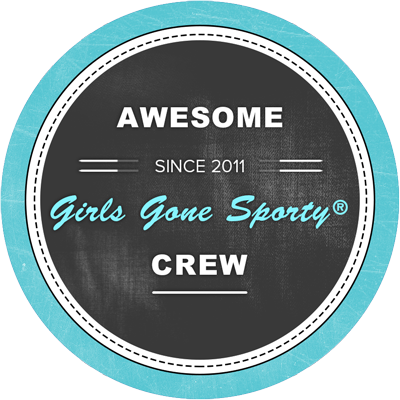 Last Week’s Workouts and ANOTHER Half Marathon!